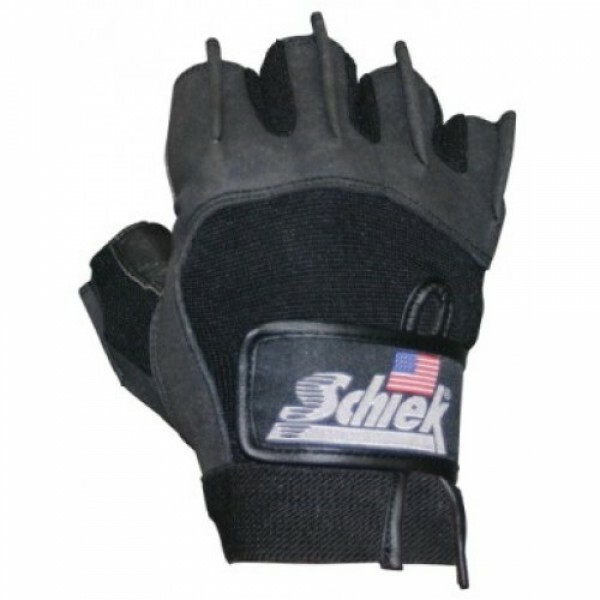 Model 715 Premium Series Lifting Gloves combine the comfort of gel padding and patented fins for easy removal. The durable synthetic leather gloves are washable, non-bleeding and have a rubberized non-slip palm area. These gloves are 1/2 finger length and carry a 1-year warranty. The Model 715 Gloves also feature a padded reinforced thumb crotch area for added comfort and durability.